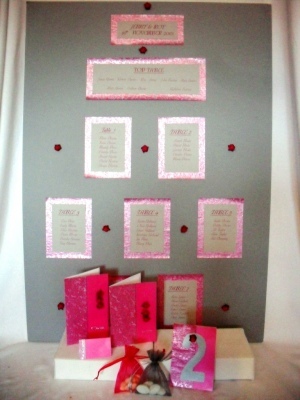 A stylish cerise and silver wedding stationery collection. This wedding stationery includes everything you will need. 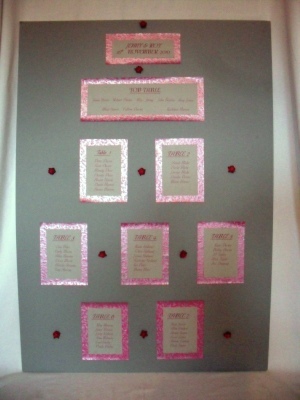 Collection includes : 1 x A1 Table plan for 7 tables, top table and bride & groom name. 25 x Wedding Invitations all printed with all your wedding details, name of guests can also be printed or left blank for you to write in. 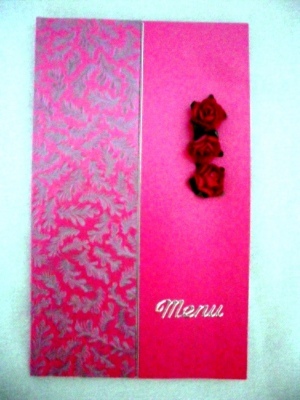 7 x Wedding Menus, printed with your wedding feast. 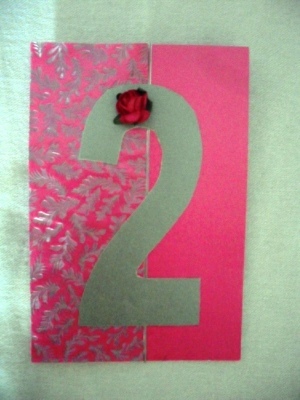 7 x Table Numbers. 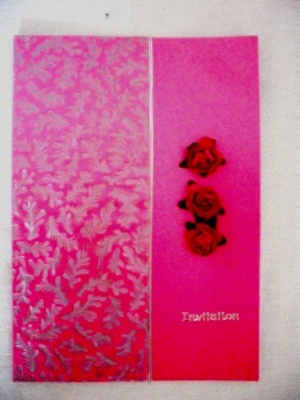 50 x Place Cards, with your guest name printed on. 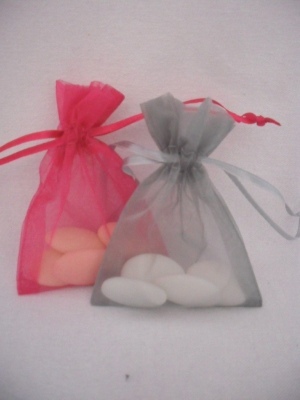 25 cerise and 25 silver wedding favour bags.. All favours come complete with either Sugared Almonds or White coloured chocolate Dragees. 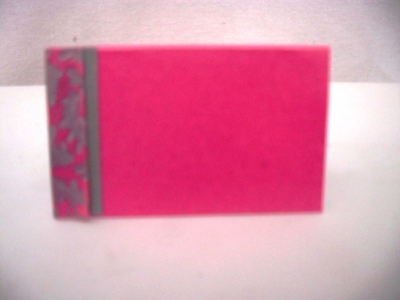 This collection can be altered and re-priced to suit your requirements, just contact me for further details.